Around the world, marginalized rural areas have worse internet access and some this none than urban areas. This is probably because of decisions made by telecom providers. Mobile Network Operators (MNOs) have always called the shots in the wireless ecosystem. However, now the dynamics of the industry is changing with movement by Potraz, who are spearheading the development of ICT in marginalized areas across the value chain (into carrier’s domain). With declining voice revenues; the only hope of the MNOs is to increase the pie of value-added services. Operates have in the past followed the “Walled-Garden” approach to maximize their revenue share and in the process marginalised remote areas or areas with low average revenue per user (ARPU). The “Walled Garden” approach worked well when the industry was in nascent stage and the ecosystem was less developed. 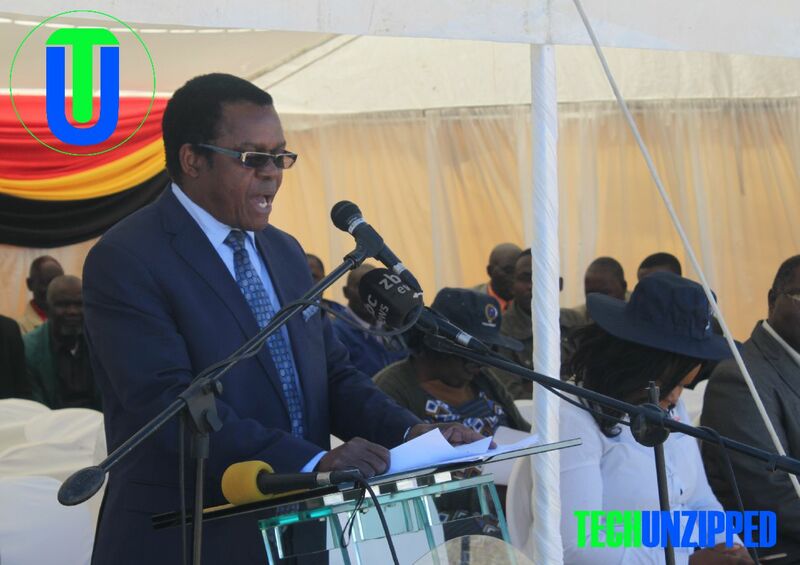 Speaking at the commissioning of Maitengwe universal services fund (usf) base station, director general of Potraz, Dr Gift Machengete, said the magnificent facility is an outcome of sterling collaborative efforts and investment by Potraz, Operators and the people of Maitengwe. “On their part, Operators were responsible for active site elements, chief among which was the supply, installation and commissioning of base station equipment.” He added. Last year, the ministry introduced the infrastructure sharing policy to boost the sector which had been struggling due to lack of adequate resources. 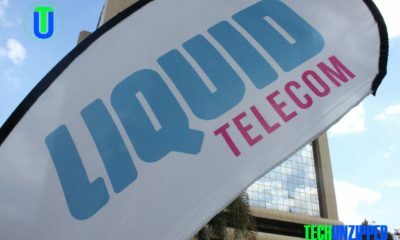 The move was initially met with resistance, by Econet Wireless indicating that it needed to first recoup its investment before allowing other players to share its infrastructure. “Connectivity and more significantly the Internet are the most important enablers of our time when it comes to social development and economic growth. ICTs have the capacity to transform lives by providing boundless opportunities to communities, businesses and individual citizens. Besides voice communication, network coverage provides opportunities for inclusion in a wide range of financial, social and economic spheres.” He said. While Zimbabwe, and the rest of the world, have experienced significant increases in account ownership of all types of financial services, it was made evident that mobile money has been Zimbabwe’s backbone in financial inclusion and has spurred increases in account ownership to other financial services. 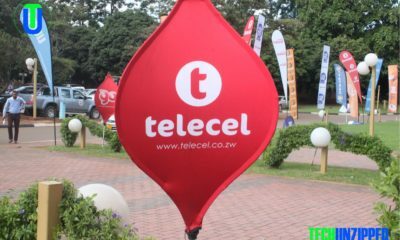 “Here in Zimbabwe, mobile money is indispensable. It has acted as a medium of trade and traction in support of daily chores across all spheres of life, alleviating the cash crunch that has gripped the country for the past five years.” The DG said. “Through this facility an increasing number of individuals, SMEs, Healthcare facilities and schools in and around Maitengwe are joining the information society – directly benefiting from and contributing to the digital economy. Today the people of Maitengwe can transact in the comfort of their homes, they can make voice calls, chat, tweet and partake in all forms of social media activity; they can search, research, learn and play on the Internet; indeed they can enjoy online life – all that from within their comfort zones.” Mr Machengete said. 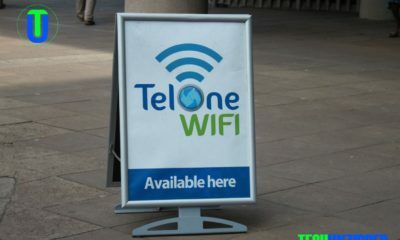 People in the area have been using Botswana mobile networks like Mascom and Orange. Currently, 15 shared base stations have been built across the county and 100 will be built. Considering that one base station costs between US$300 000 to $400 000.